Welcome to our dream, make your stay a pleasant one and enjoy!. Legends tell that back in 2013, in a remote place called Medellín in the kingdom of Colombia, four chosen friends got together to fulfill their destiny... there was nothing they enjoyed more than making games and so, they began their journey towards creating new and vast worlds and inviting everyone to explore them. Of course, on their way there, several other characters joined their ranks and now they're the league of amazing people making amazing games. games that engage the imagination and will awaken the knight, magician, dragon fighter and conqueror of the world that is hidden within us. 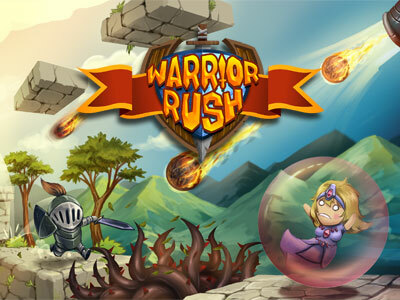 Warrior Rush is an exciting and challenging runner, full of magical scenarios, deadly traps and terrifying bosses. Take the role as a warrior trying to save his princess who was kidnapped by the powerful evil archmage. Do you think yourself worthy of the task? Think again because it will be hard! A singularity war phenomenon took the universe to a dark age era, rendering almost all technology useless, starting a race for survival. Yardin: Rise of the scavengers is an action-packed battle royale for up to 4 players locally or online. Explore the Galaxy and fight to survive! 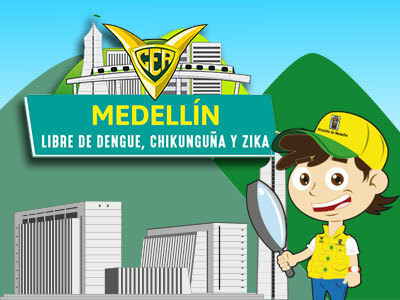 This educational game was developed for the government as an effort to reduce dengue, zika and chikungunya cases in Medellin. It taught the users how to prevent and eliminate sickness outbreaks by exploring the city with one of the game’s characters and talking to different people throughout the city. Nature has at last succumbed under the abuse of mankind. As a last resort, it entered its defensive state and started creating healing spores regenerating its damage little by little. The problem is that these spores are highly poisonous to humans. 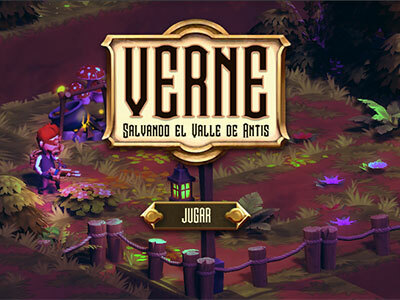 Take the role of Verne, a youngster looking for his father, an important bioscientist who disappeared after presumably had found a cure to help accelerate the planet’s healing. The story centers on Nym, a young girl from the Bree planet whose father was killed by the evil Space Federation. 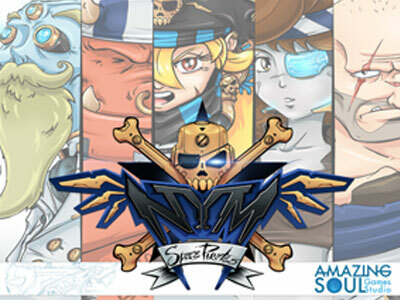 Now Nym seeks vengeance, becoming one of the most fearless space pirates of the galaxy. Her plan is to release the most dangerous criminals and together, defeat the corrupt Federation and take over the galaxy as a force for good. This is the project that got us together. It was lasts years of university and there was a game jam... everything else is just history. 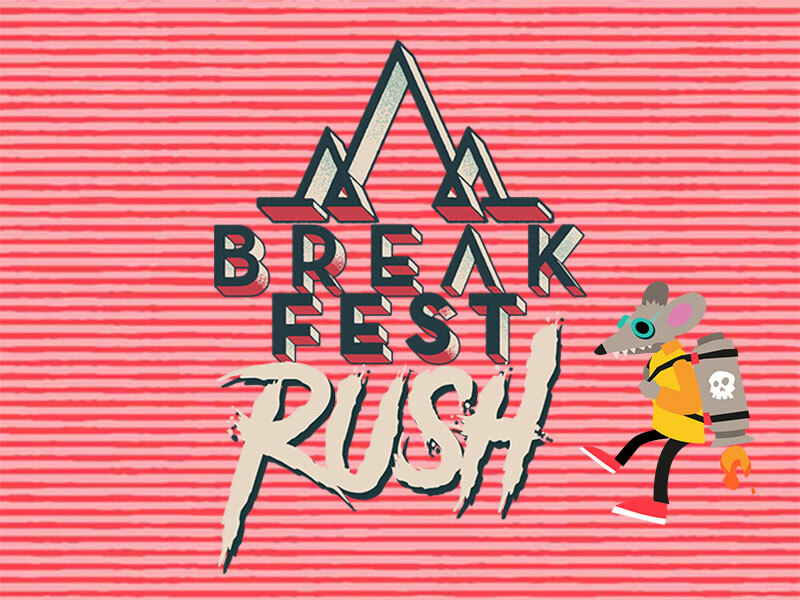 Our idea for this game was to make a platformer racer where you could mess with other player's path, throwing stuff at them, destroying the field so the opponent had to take a detour and the first one to get to the finishing line was the winner. No story just plain fun :). 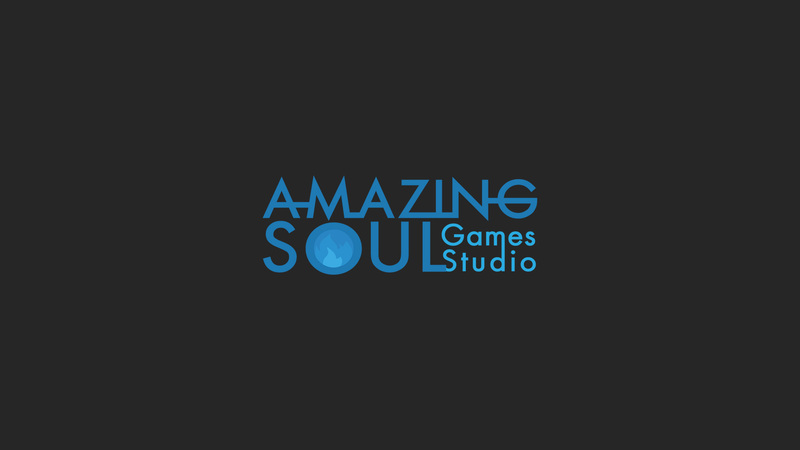 More amazing games to come!